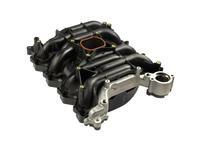 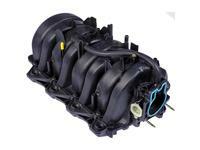 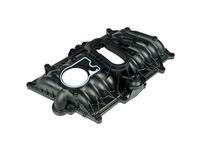 Dorman OE Replacement Intake Manifold's are setting the standard in re-engineering Intake manifolds. 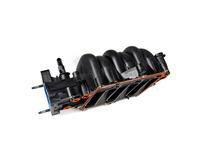 Finally OE replacement manifolds are made to last. 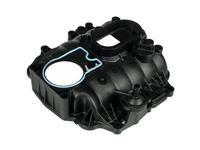 They have revamped the stock designs, corrected the stock flaws and kept the prices extremely low. 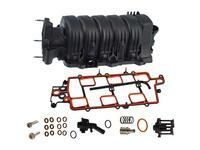 Includes Plastic Vacuum Manifold, and all Gaskets and O-Rings Needed for Install.